The Inauguration of Dr. Cheryl Dozier as the 13th President of Savannah State University will be held Friday, April 12, 2013. The Investiture Ceremony will begin at 10am in Tiger Arena on the Campus of Savannah State University. The Inaugural Gala will be held at the Savannah Marriott Riverfront at 7pm. On May 9, 2012 Dr. Cheryl Davenport Dozier was named by the University System of Georgia Board of Regents as the permanent president of Savannah State University. The regents’ decision followed a recommendation by USG Chancellor Hank Huckaby and ends the interim status she has held at SSU since April of 2011. Since taking charge as interim president, Dozier has launched a number of programs dealing with improving graduation and retention rates, customer service, and strengthening external relationships. launched the “Closing the Gap” initiative, which provides onetime financial assistance to graduating seniors who have an outstanding balance of $1,500 or less and exhausted all other financial adoptions. The program aims to ensure deserving students are able to successfully complete their Savannah State University education despite any lastminute financial crises or hardships that may threaten their graduation. 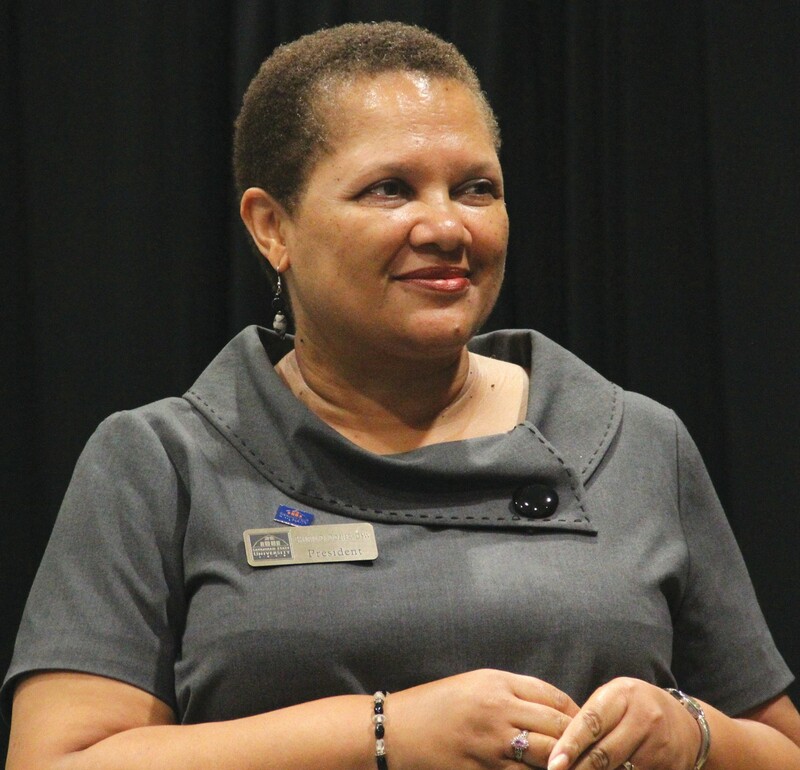 Prior to being named interim president at Savannah State, Dozier served as associate provost for Institutional Diversity at the University of Georgia from 2006-2011 and assistant vice president of Academic Affairs at the Gwinnett University Center from 2002-2006. She is a tenured Professor in the School of Social Work. She is the co-principal investigator for the Peach State Louis Stokes Alliance for Minority Participation, a $10 million National Science Foundation (NSF) funded program at UGA that broadens the participation of minority students in Science, Technology, Engineering and Mathematics at SSU and six other USG institutions. Dozier is an active member of numerous professional and civic organizations, including President of the Georgia Association for Women in Higher Education, the board of the United Way of the Coastal Empire, Savannah Economic Development Authority Advisory Council (newly elected), CEO Council of the Savannah Area Chamber of Commerce and NCAA Mid-Eastern Athletic Conference Council of Presidents. 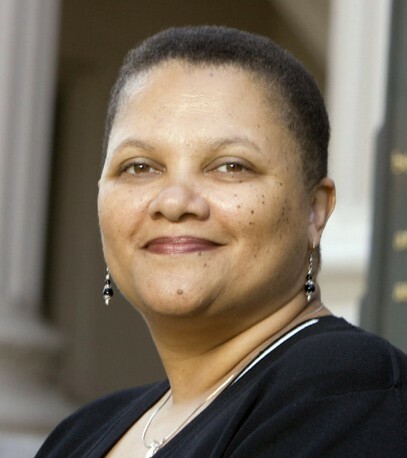 She earned a Doctorate in Social Welfare from Hunter College, at the Graduate Center of the City University of New York and received a Masters in Social Work from Atlanta University (now Clark-Atlanta), School of Social Work and a bachelor’s degree from Fairleigh Dickinson University, Teaneck, N.J.